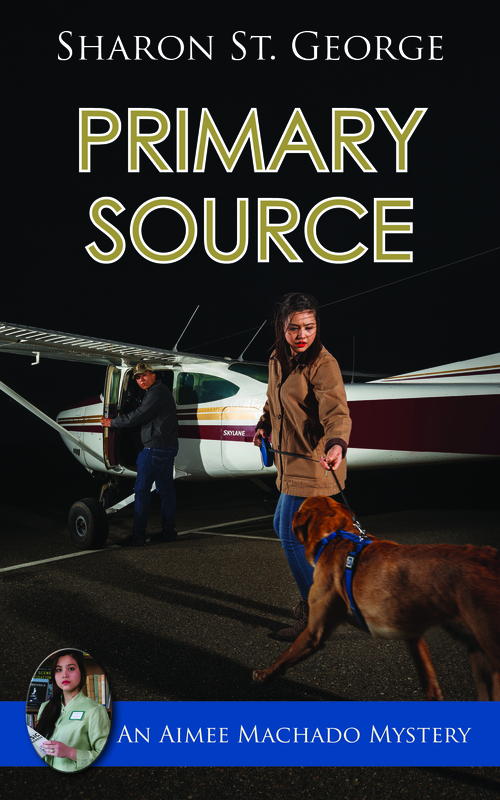 I enjoyed answering her thought-provoking questions about my writing journey and about Primary Source, the soon-to-be-released fifth book in my Aimee Machado Mystery Series. 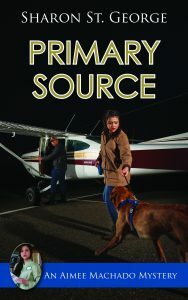 This entry was posted in Book Bits, Book News, Hospitals and doctors, Libraries, Medicine, Mystery and tagged black market, book news, hospitals, libraries, mystery by Sharon St. George. Bookmark the permalink.